Great investment! 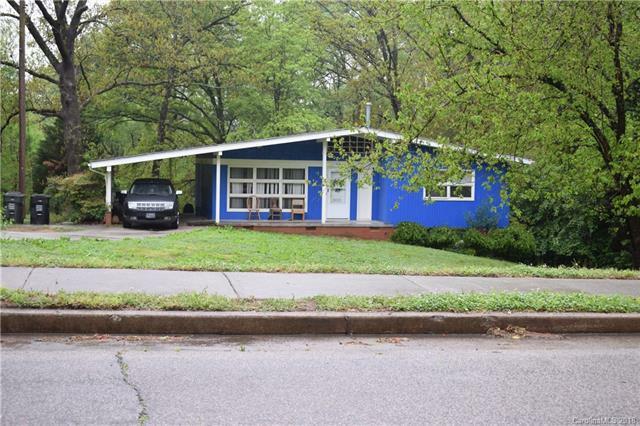 This Ranch style home features a finished walk out basement, 4 bedrooms and 2 baths. There is plenty of storage space and the rooms are spacious. This home would make an excellent rental property or great fixer upper! The home has been recently painted throughout and is sold as is. Offered by Rucker Real Estate Inc. Copyright 2019 Carolina Multiple Listing Services. All rights reserved.